The Celts believed that the visible and invisible worlds, the material and the spiritual, were one. For them, certain places were sacred - places where the divide between visible and invisible was very thin, where the presence of the spiritual was almost palpable. 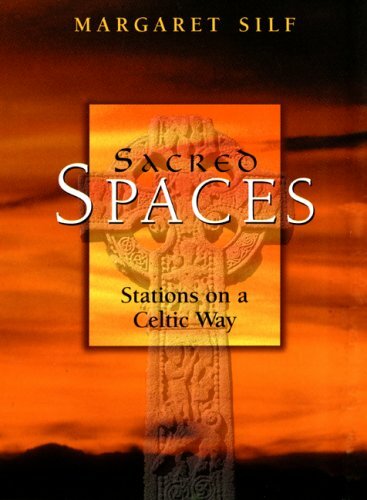 In this book, Margaret Silf introduces seven traditional sacred spaces, such as "hilltops," "groves and springs," and "boundaries," and invites us to reflect on the meaning of these sacred spaces in our own lives. 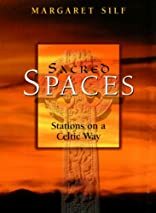 Beautifully written and illustrated with color photographs, Sacred Spaces is a book for all those who are engaged on the inner journey. Drawing on the riches of the Celtic tradition, it helps us to see that as we go deeper into our own sacred space we move closer to the center and heart of all creation. About Margaret Silf (Author) : Margaret Silf is a published author and a compiler. Some of the published credits of Margaret Silf include Sacred Spaces, On Making Choices.